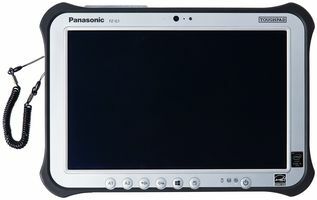 Panasonic Offering Free Replacement Batteries for FZ-G1 Toughpad Tablets | Magnum Electronics, Inc. This entry was posted in Mobile Computers, Public Safety, Tech Tips and tagged Batteries, FZ-G1, Panasonic, Toughpad by magnumelectronics. Bookmark the permalink.